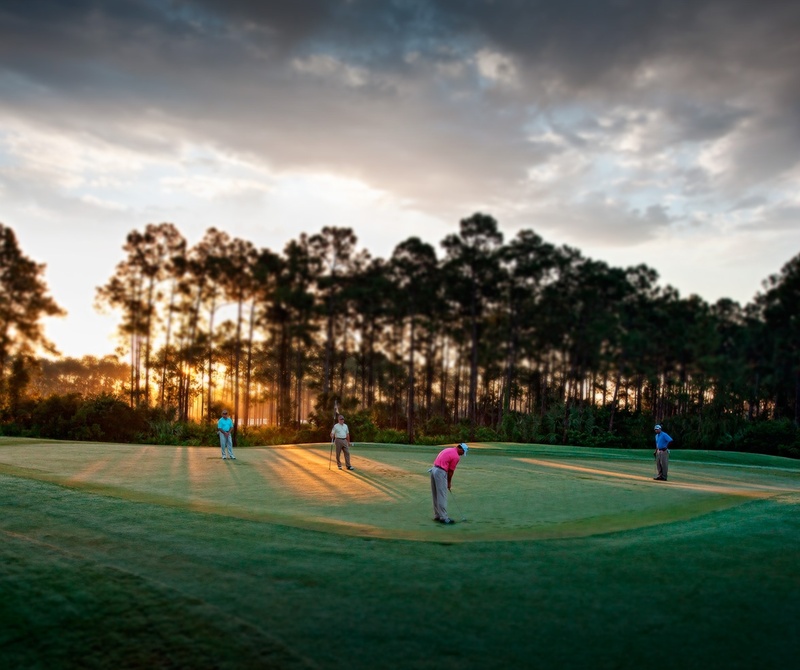 Studies from around the world have shown that living near green spaces and spending time in nature makes people happier, a conclusion that leads us to believe that being surrounded by nature in Naples FL is part of the reason our residents feel their best when they are here. 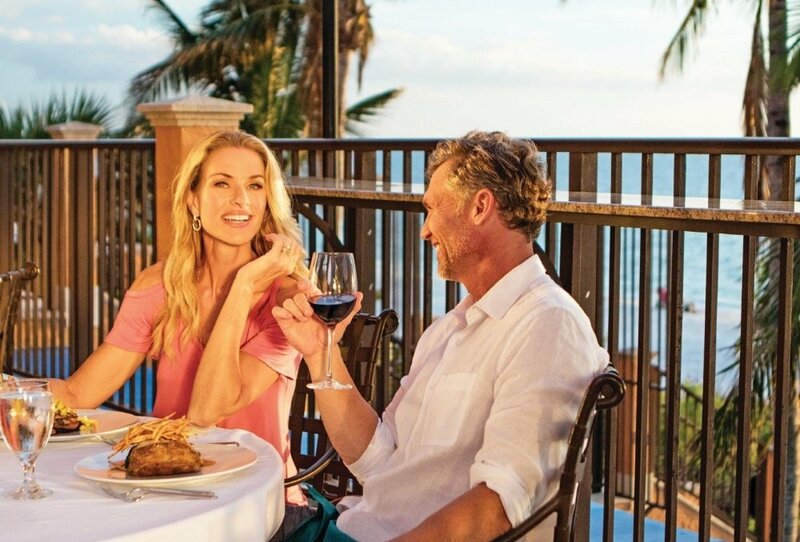 According to a Gallup-Healthways State of American Well-Being study, Naples is the happiest, healthiest place to live in the United States, boasting the lowest levels of stress in the country, reporting little depression, and eating healthy on a daily basis. We think that has something to do with the environment in Naples, and the many places you can go to experience nature first-hand. The Audobon Corkscrew Swamp Sanctuary takes you on a trip into the swampy ecosystem of the Everglades. 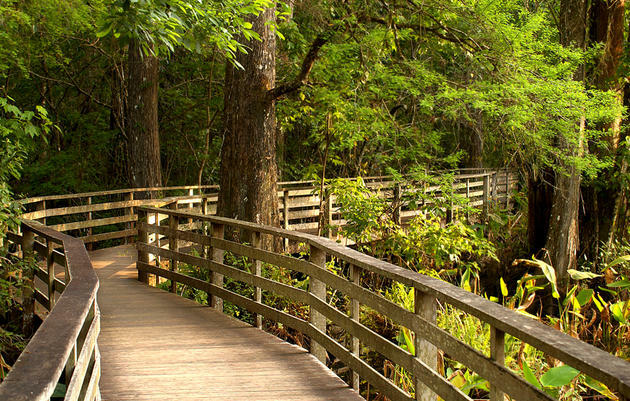 Visitors and residents can take a walk along the 2.5-mile boardwalk that extends into the lands and envelops you in pine flatwoods, wet prairie, marshes, and the largest old growth Bald Cypress forest in North America. Take a walk here and you’ll find alligators, otters, white-tailed deer, and red-bellied turtles, as well as wading birds, songbirds, raptors, and the Painted Bunting. Walk for stress relief and enjoyment, or even pull out your camera and digitally capture the beauty to take home. Recently renovated and ready to entertain guests, the Collier-Seminole State Park is 7,271 acres of great mangrove swamp filled with a wide variety of wildlife, including several endangered species, and intermingled with one of the three original stands of royal palm trees in Florida. There are many trails you can walk along to see different species of plants and animals, some along the Blackwater River. This river makes its way through the mangroves and heads to Blackwater Bay and Ten Thousand Islands. If you want to experience more of the state park, you can rent a canoe or bring your boat to access the boat ramp. Guests can also use the trails for bicycling or hiking. 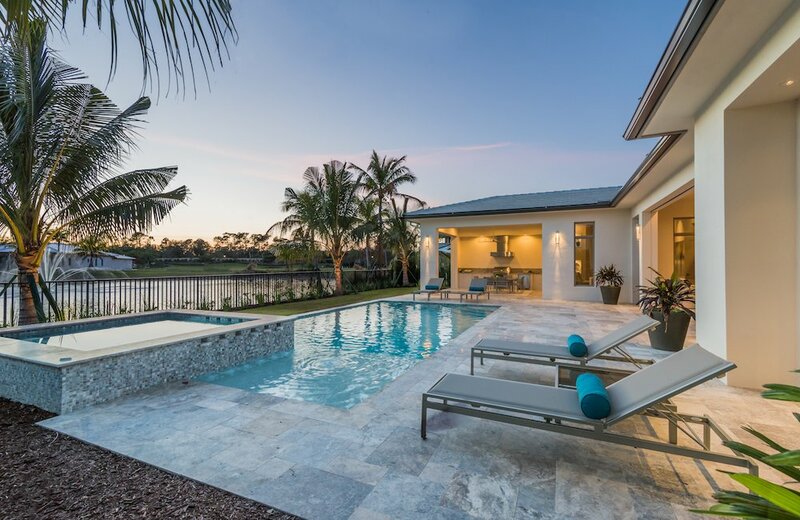 The Naples Botanical Garden is made up of 170 acres of gardens and preservation land. Within its acreage, it has seven distinct natural habitats and ecosystems, with over 1000 species. The garden was created by local plant enthusiasts who wanted to educate everyone on the many plants in our ecosystems and inspire everyone to take care of the plants around us that provide beauty, tranquility, sustenance, and well-being. 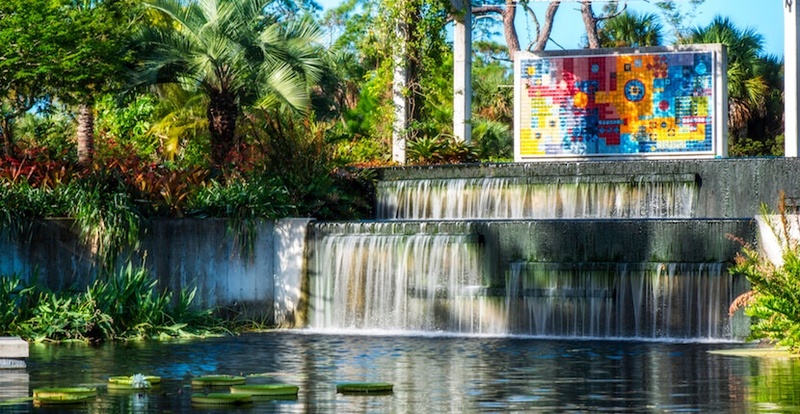 The themed gardens of the Naples Botanical Garden represent the flora and culture of the tropics, while seasonal displays offer more opportunities for education and engagement. The largest state park in Florida, the Fakahatchee Strand Preserve State Park, is part of the Fakahatchee Strand swamp in the Florida Everglades. It is home to a variety of plant and animal species, some of which cannot be found anywhere else. At any point during your visit, you may come across royal palm, bald cypress, bromeliads, ferns, and orchids for your plant lovers and the Florida panther, black bear, Everglades mink, white-tailed deer, red-shouldered hawks, alligators, roseate spoonbills, bald eagles, osprey, and many more fauna for the animal lovers. You can explore the park using one of the four main use areas: the Big Cypress Bend Boardwalk, a 2,500 foot long boardwalk that winds through a section of the Fakahatchee Strand swamp and leaves you at the alligator pond and observation deck; the East River, were you can launch your canoe and coast through the brackish water and tides responsive creek; the Jones Grade lakes, which are great for fishing, canoeing, or kayaking; and Janes Memorial Scenic Drive, which provides the main access point to most of the hiking and biking trails. 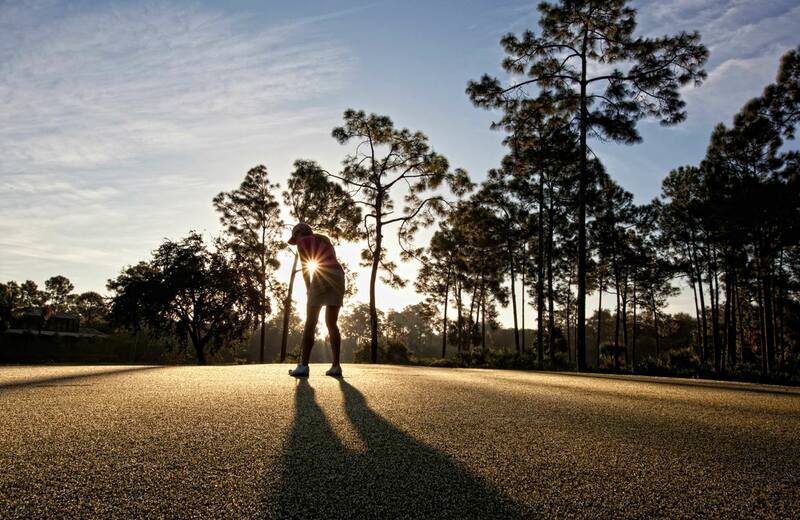 If you’re considering moving to Naples FL and love the idea of enhancing your stress-free, nature-filled lifestyle, contact Mediterra Naples to discover the 1,700 acres of nature preserves, lakes, parks, and open space available to our residents. 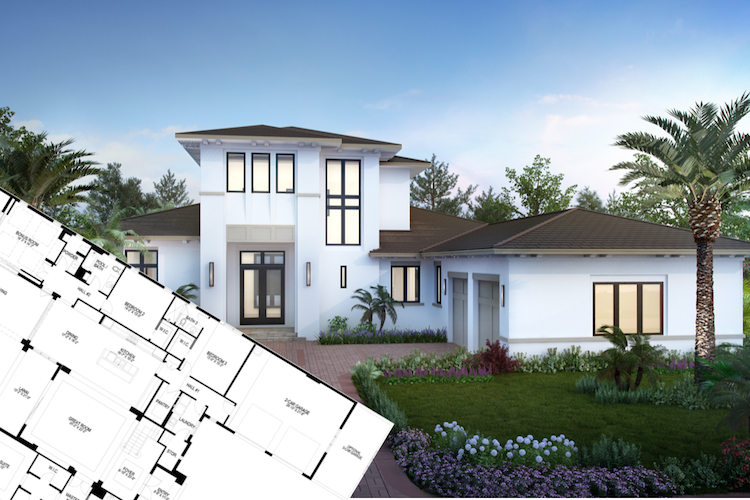 Mediterra was designed to reflect the lush beauty of the Mediterranean region of Europe and part of the luxury home community’s natural charm lies within the 1,000 acres of preserves and lakes intermingled with gorgeous luxury custom homes. 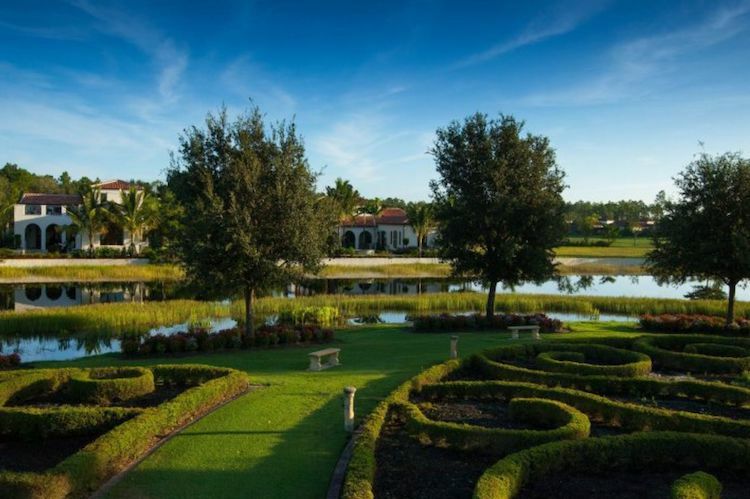 Homeowners love to walk or jog along the eight miles of trails and pathways before taking a moment to relax and refresh in one of Mediterra’s three uniquely themed parks featuring sculpted formal gardens, natural wetlands, and a children’s play area. Mediterra Naples also boasts a10,000 square foot, two-story Beach Club that defines beach resort living through 200 feet of private shoreline, a second-floor pool overlooking the Gulf of Mexico, casual indoor and outdoor dining, and exquisite concierge service, so you can explore the salt life and live your best life at the same time.